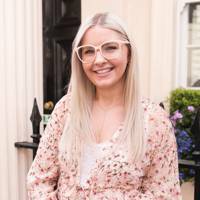 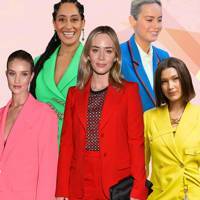 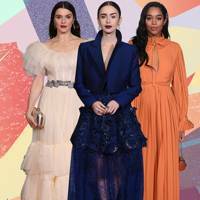 London Fashion Week may be a mere five days away, but with Awards Season well-and-truly in full swing there was a whole other sartorial spectacle for fashion fans to focus on in the capital this weekend. 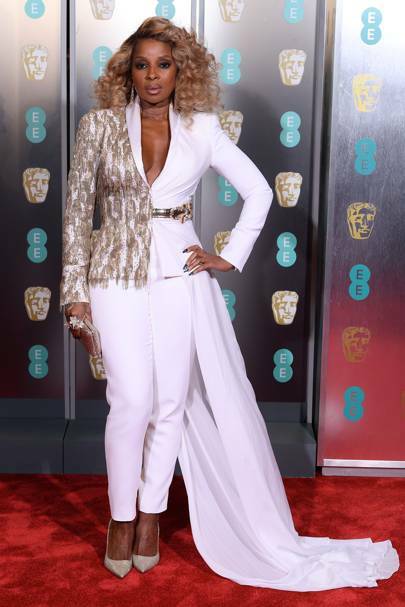 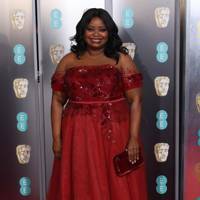 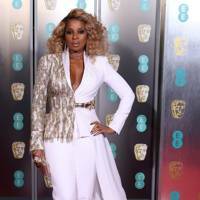 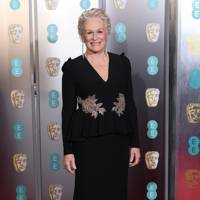 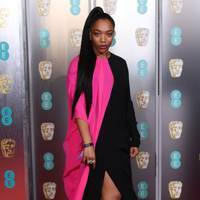 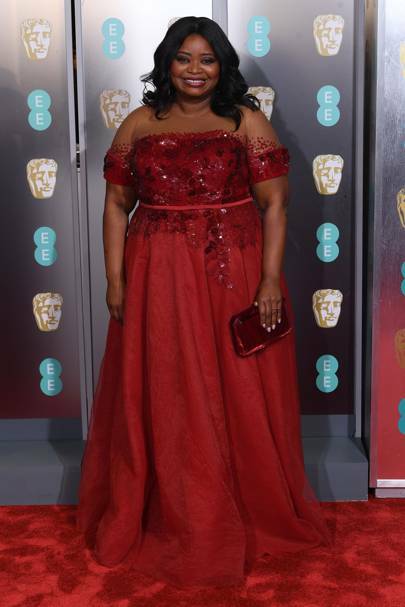 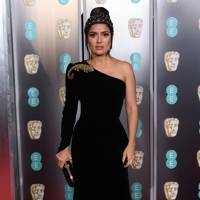 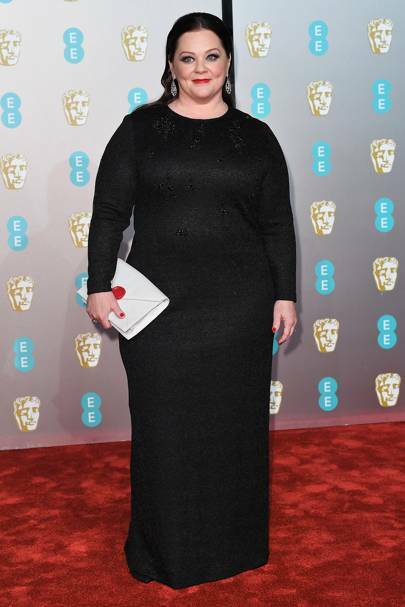 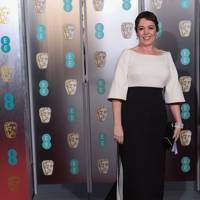 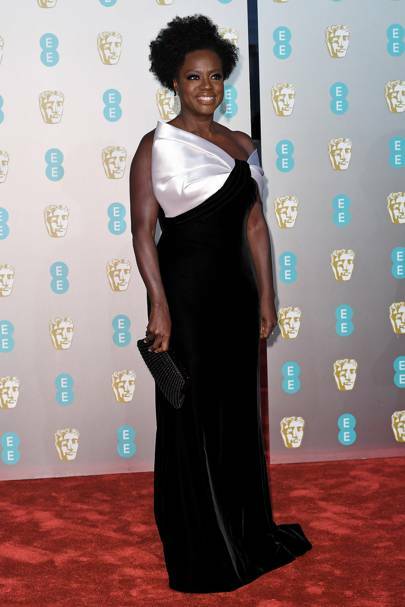 Taking place at the Royal Albert Hall this evening, the BAFTAs put on a typically glitzy affair with a star-studded smorgasbord of celebrities from both the big and small screen. 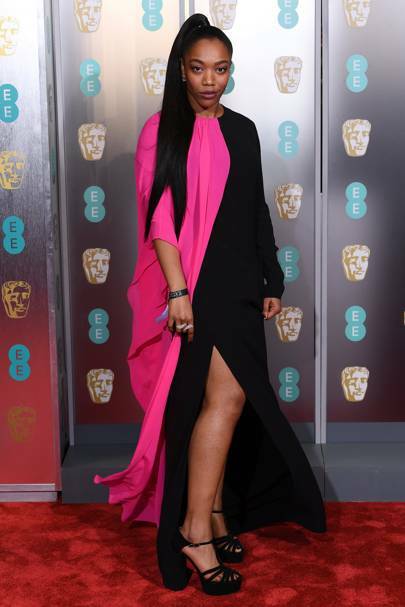 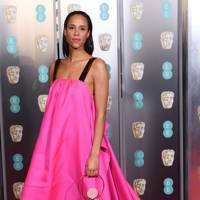 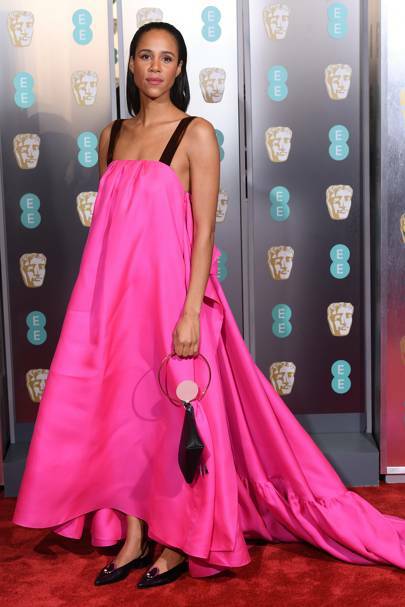 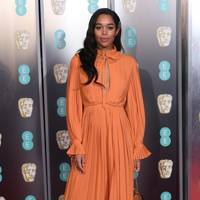 Early arrivals included the likes of Laura Harrier - who arrived in a bold orange pleated midi by Nicolas Ghesquière - and Zawe Ashton, one of our personal faves, in a draped, punchy fuchsia pink Roksanda and flat - yes, that's FLAT - black pumps. 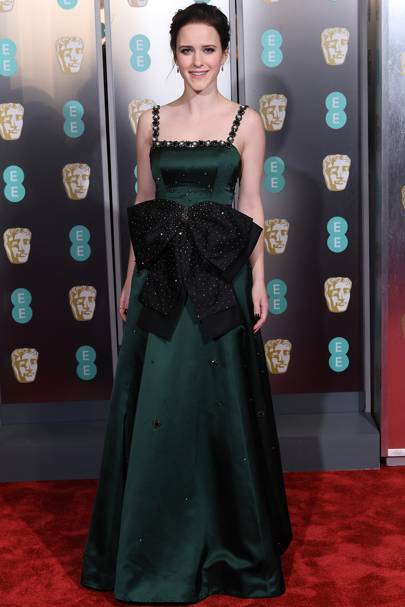 But it was Kate Middleton's arrival that truly made us swoon. 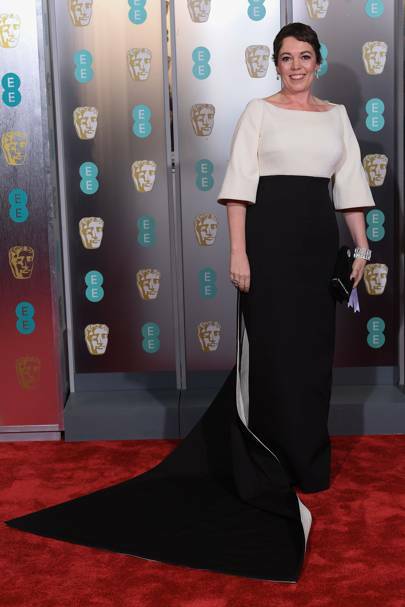 Decked out in a romantic, flowing white Alexander McQueen gown, the Duchess of Cambridge was the picture of modern elegance as she braved a one-shoulder design with ruffled floral embellishment. 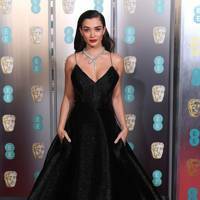 Also opting for delicious froth was Best-Supporting-Actress-nominee Margot Robbie, who opted for full-on frills via a heavily-sequined Chanel number. 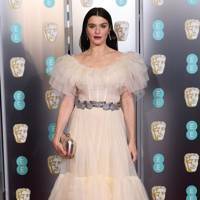 Bursting at the shoulders and beneath the knees with layers of tulle, the stunning Australian actress struck the perfect balance between elegance and drama. 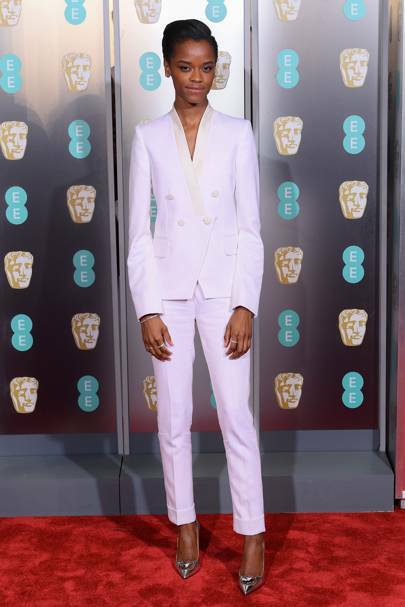 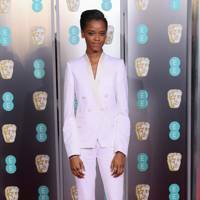 Rachel Weisz, Lucy Boynton and Millie Mackintosh also opted for the romantic style, while the likes of Irina Shayk and Letitia Wright went entirely the other way, stunning in striking tailored trouser suits.